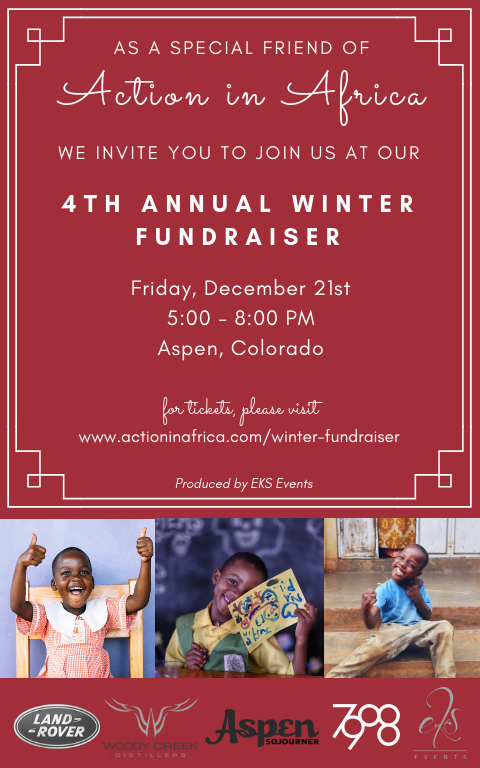 Early Bird tickets to our 4th Annual Winter Fundraiser are available. We've already sold half the tickets, so make sure you snag yours before it's too late. This event sells out every year! Buy a General Admission ticket today and we'll give you a gift bag that all our VIP guests get! Join us tomorrow on the biggest day of international giving, #GivingTuesday. This year our goal is to raise $10,000 for our high school scholarship program. 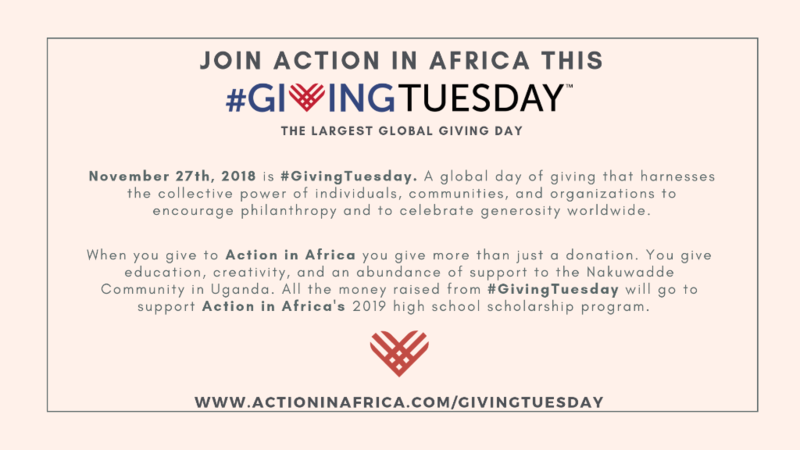 When you donate, not only will you be giving the gift of education, but your donation will be matched by a generous AIA donor (up to $10,000). Between the campaign on our website and our friends fundraising through Facebook, we have already raised over $6,500! Consider giving today to help us reach our goal. Newer PostOur Gift Giving Guide!